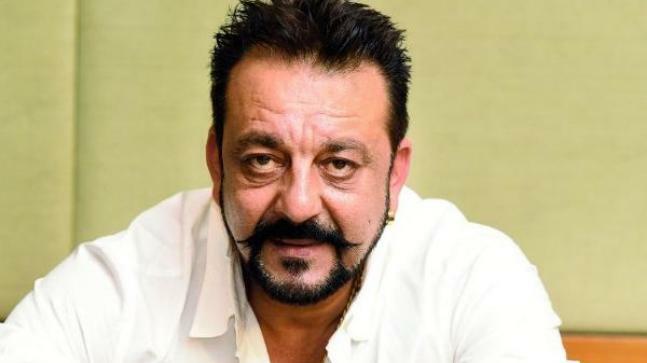 Sanjay Dutt has been extremely open about the fact that he fell prey to drug abuse during his youth. In hopes that it doesn’t happen to others, the actors speak about it at various forums. In a recent interview, the Khalnayak actor came on records to talk about his willingness to be a part of a nation-wide campaign against drug abuse. This campaign is being organized at educational campuses in Chandigarh and Hisar on 18 and 19 of this month respectively. Designed to eliminate drug addiction and to spread knowledge about the inhumane repercussions, the actor is all set to share his past experiences and how it severely impacted his years as a young man. Not only Sanjay Dutt but other B-townies too are coming forward to support the change. These include Sonakshi Sinha, Parineeti Chopra, Badshah, Sonu Nigam, Kapil Sharma, and Varun Sharma. They will engage with 25000 students on campuses on both days. They will counsel and discourage them from falling prey to such abuse. Joining the bandwagon we have another one crore students across hundreds of other educational institutions in the country. They will be able to watch this event through a live broadcast. This would be then followed by a road-show including all the celebrities coming on-board.